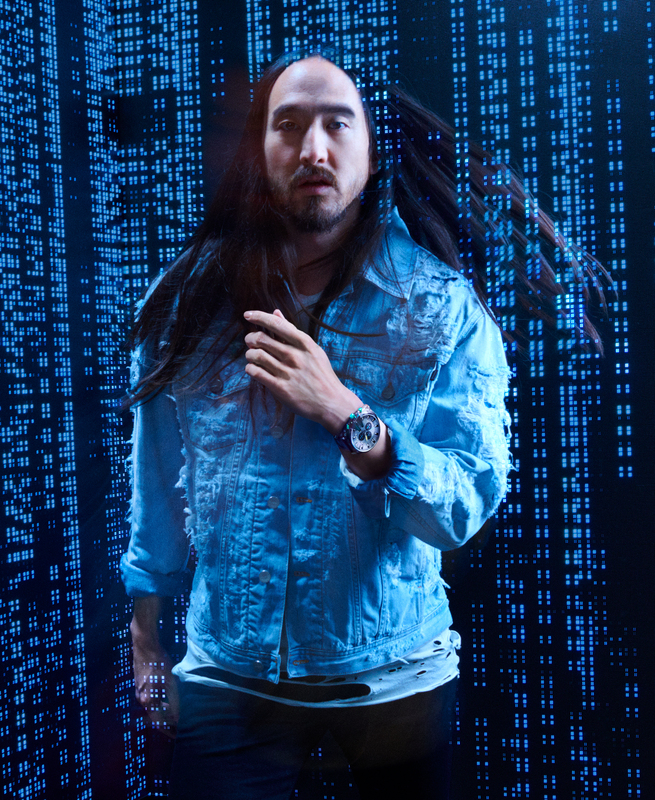 Steve Aoki partners with Diesel for new transparency watch collection: Details! Steve Aoki continues to push boundaries! The internationally-renowned DJ's latest brand collaboration was announced this week and will see the "Just Hold On" hitmaker partner with Diesel as the face of the iconic brand's first transparency watch collection, available this month. 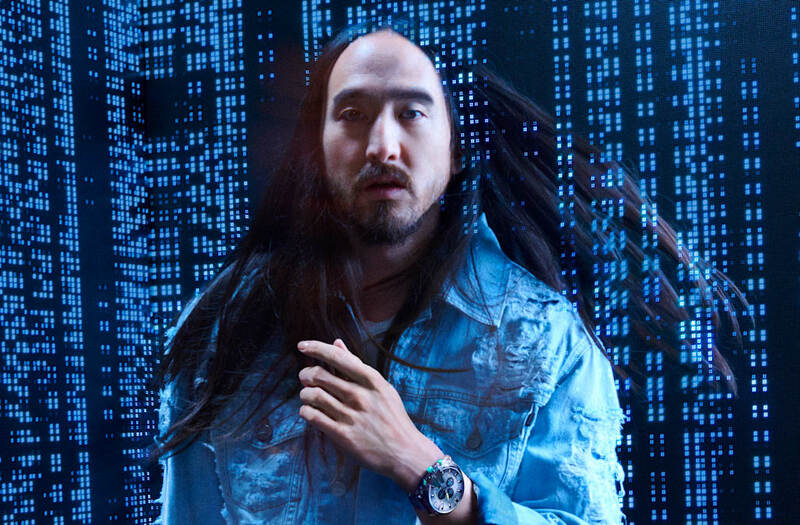 Aoki will be the brand's "watch ambassador" into 2019, starting with this new collection of watches inspired by Diesel's identity as a jean company rooted in denim culture. "I like to challenge the construct of time," Aoki said of the partnership. "I have to manage, maximize and master my days, and that's why I connect so well with Diesel watches. I am all about embracing passions and challenging convention, and that's exactly what Diesel represents. I am thankful the brand is providing me with a platform to further express my personal style and globally represent the brand." The DJ, known not only for his music but also for his boundary-pushing style, fitness regimen and famously hectic travel schedule, is a perfect fit for Diesel, says Andrea Rosso, the creative director of the brand's licenses. "Steve never stops! He's always on the move in a very experimental way, which is something very close to the attitude of Diesel," Rosso said. "His style and his sense of aesthetic perfectly match the design and the clashing features of this watch, together with its new futuristic approach based on transparency. We're very happy to have him on board." Find out more about the Diesel blue transparency watches here.